Minimum order 2 pieces and multiples. Dimensions: 73x80x88h cm - Weight 3,9Kg. Available in colors: White, Taupe, Blue, Choco, Black, Lime, Pink, Orange. Maryland chair, we could almost define it an armchair, because of its high and backrest and comfortable armrests, a product with ultra comfortable seat. 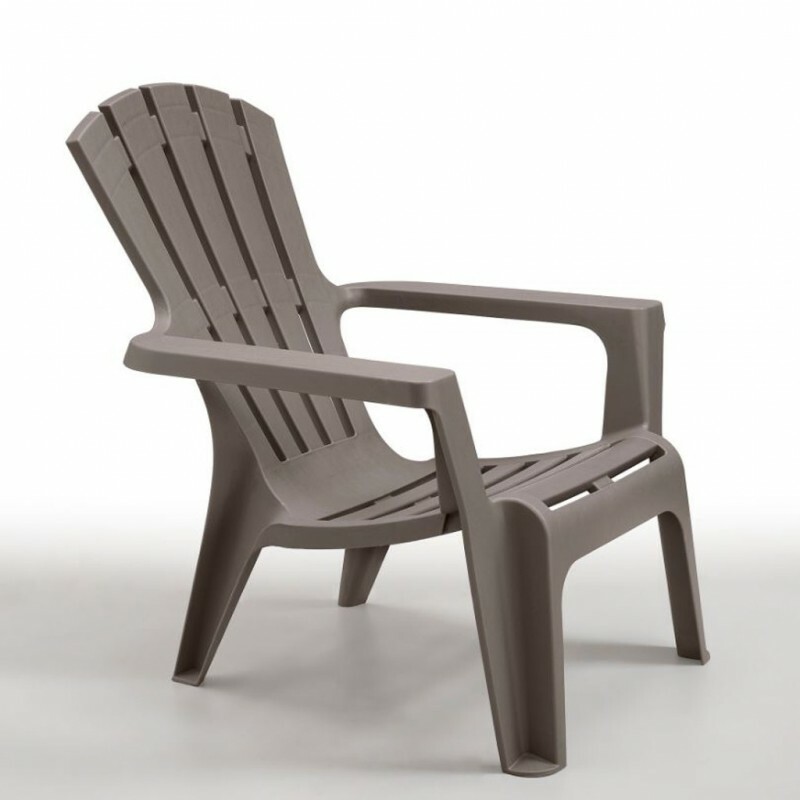 Built in highly resistant polypropylene, Maryland chair, has been thought by our designers to optimize overall ergonomics. Maryland, will give you the chance to relax in your terrace or garden in full comfort. Ideal also in contract contexts. BicaDesign allows for freedom of choosing and living the garden in the most personal manner and every other space like the house or the terrace. A vast collection to live life tastefully and in total wellbeing, in small or large spaces with the best in design, all made in Italy! Strong and resistant products made to enhance and decorate modern locations or romantic settings with style, both in private and contract contexts. In short, a collection for furnishing the private garden but also restaurants and bars, products designed to live a functional and dynamic daily life. WINTER MAINTENANCE: we advise to protect the furniture by covering or storing them in places sheltered by bad weather.